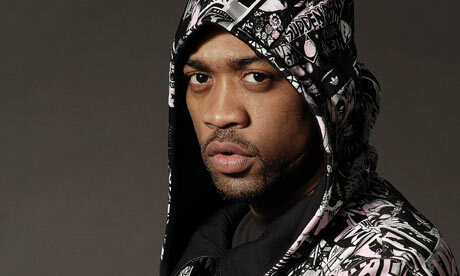 Wiley’s got a new album, 100% Publishing, to be realeased on Big Dada this July 5. The album is 12 tracks of grimey goodness and the first single, “Numbers in Action,” drops on May 16. “Numbers In Action” will see a highly-anticipated remix package featuring Sticky and Toddla T. To give you a taste of things to come, Wiley’s released the first video from the project, seen below. MOVITS! - "Sammy Davis Jr."